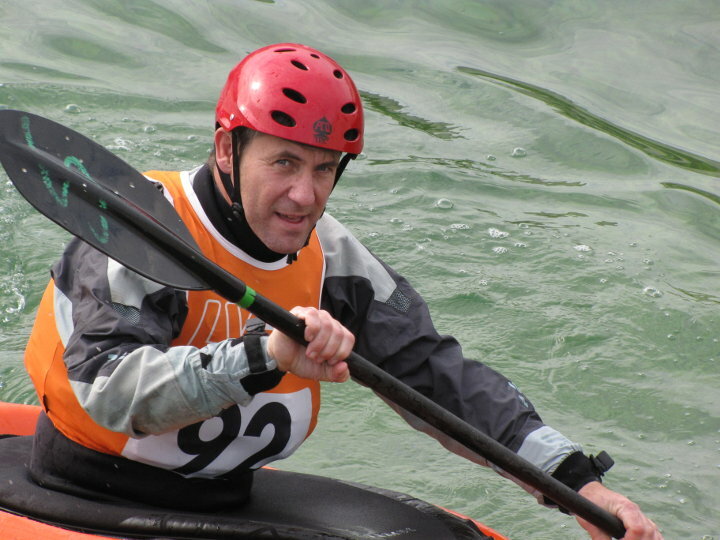 I started paddling properly in 1991 after being asked to help with coaching Deben Canoe Club. 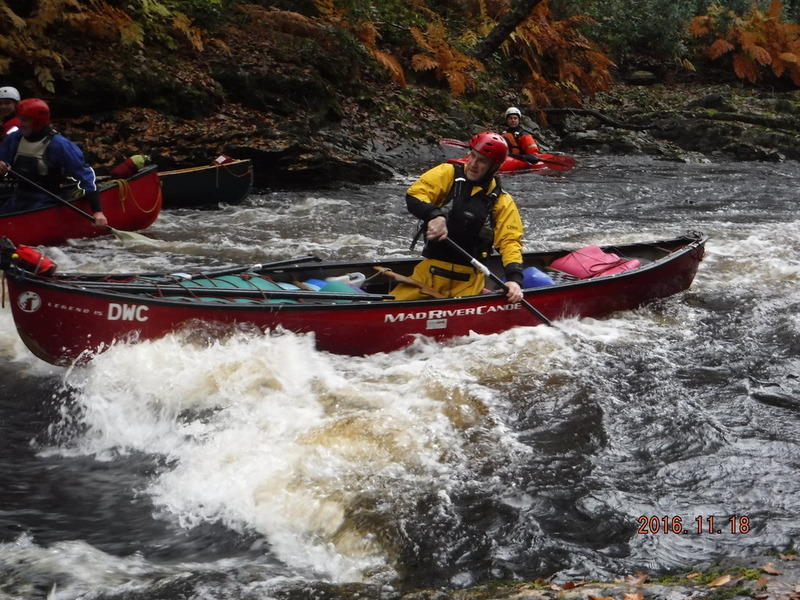 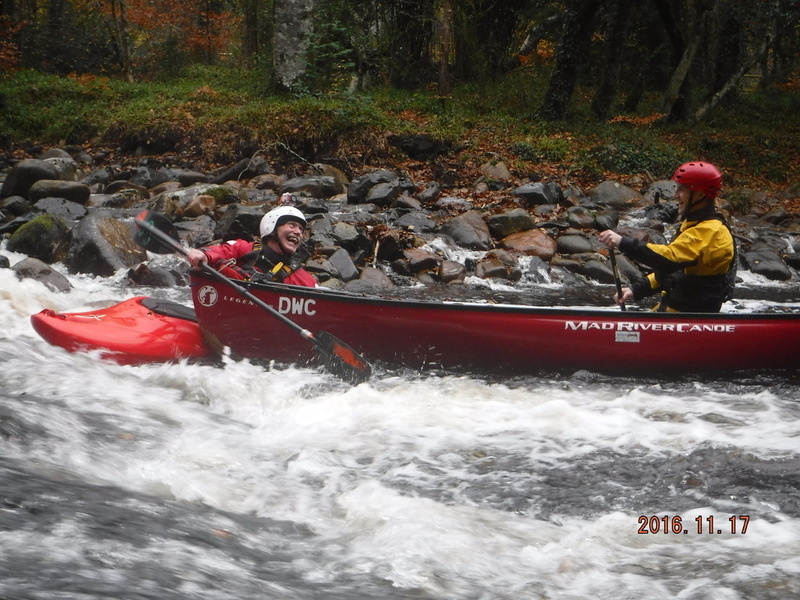 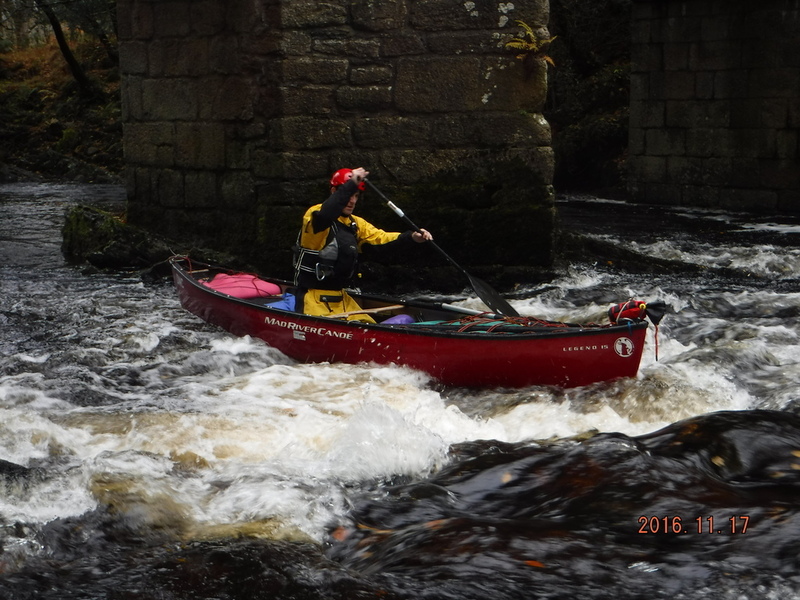 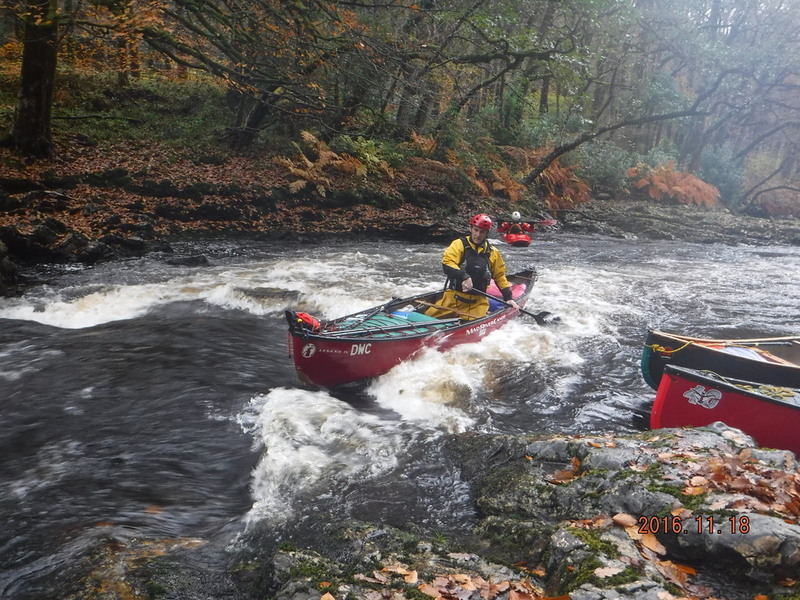 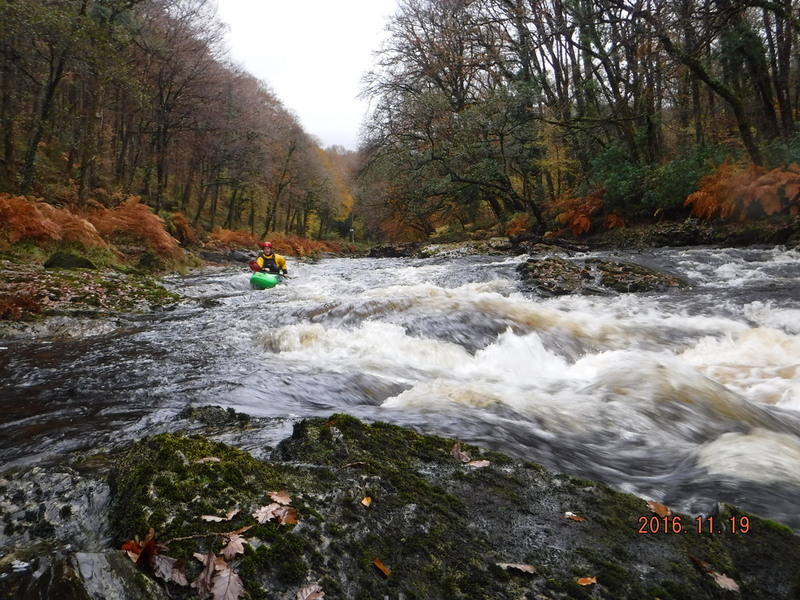 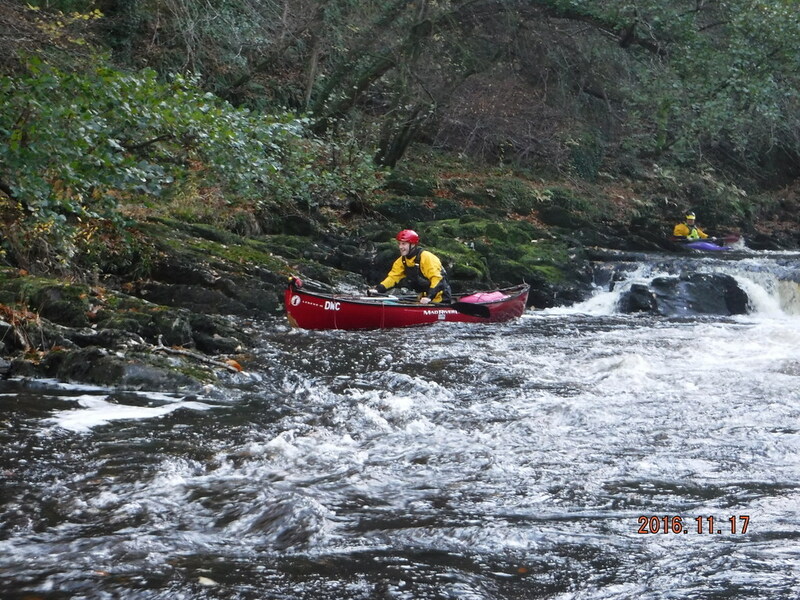 I enjoyed working with the young people as well as improving my own skills and broadening the paddling in undertook. 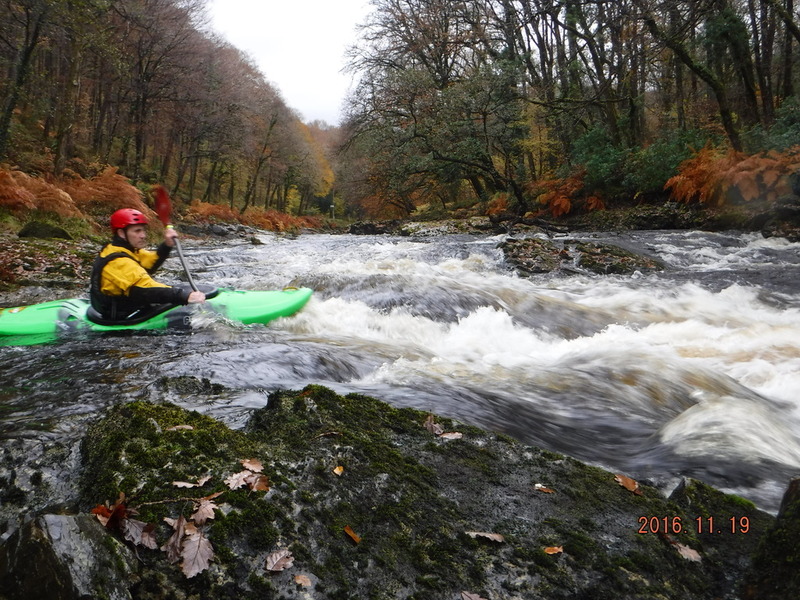 I regularly go away on whitewater trips as well as surfing and freestyle when I can.